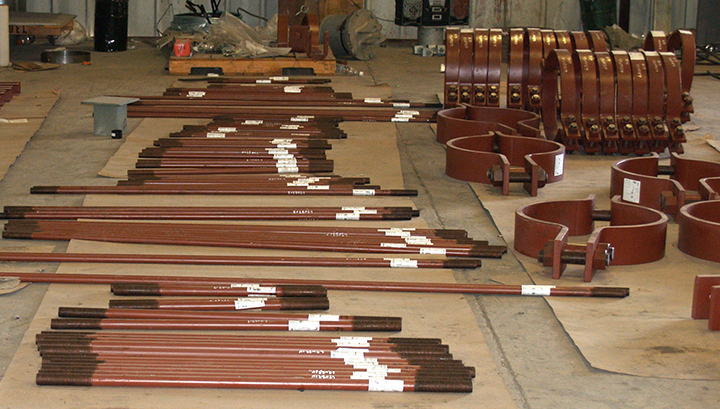 Hardware and Piping Components | Rilco Manufacturing Company, Inc.
Rilco provides all types of hardware for any type of piping system and is made to all standards. 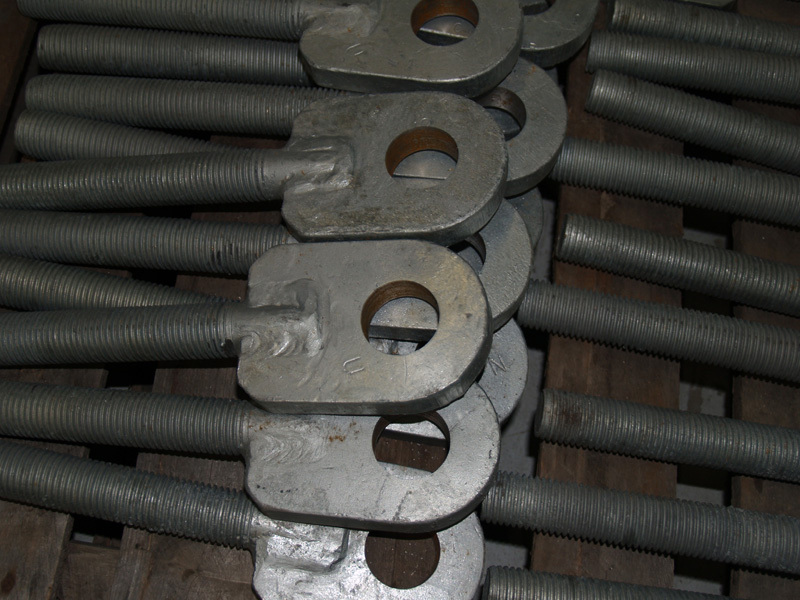 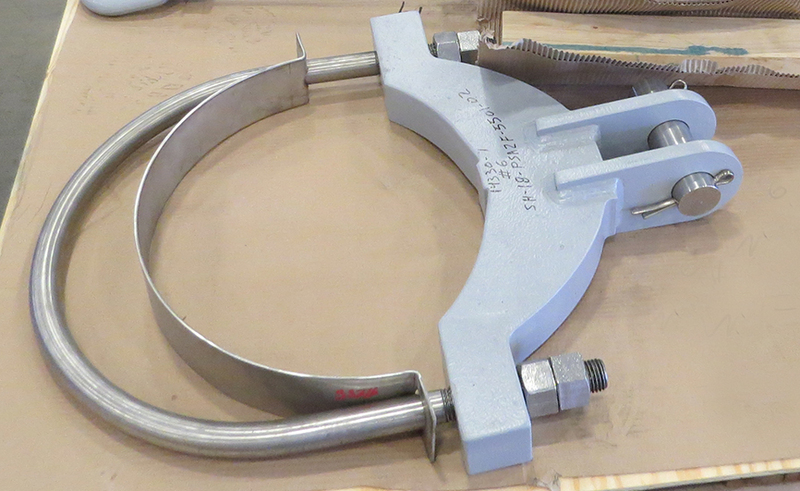 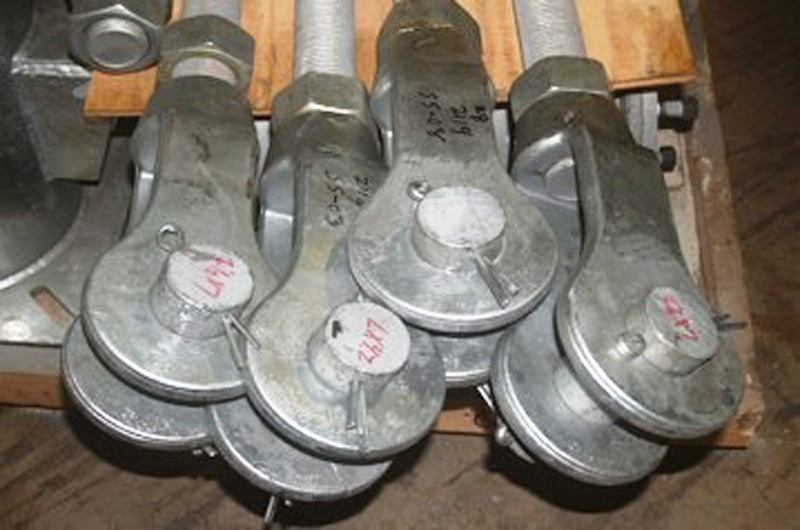 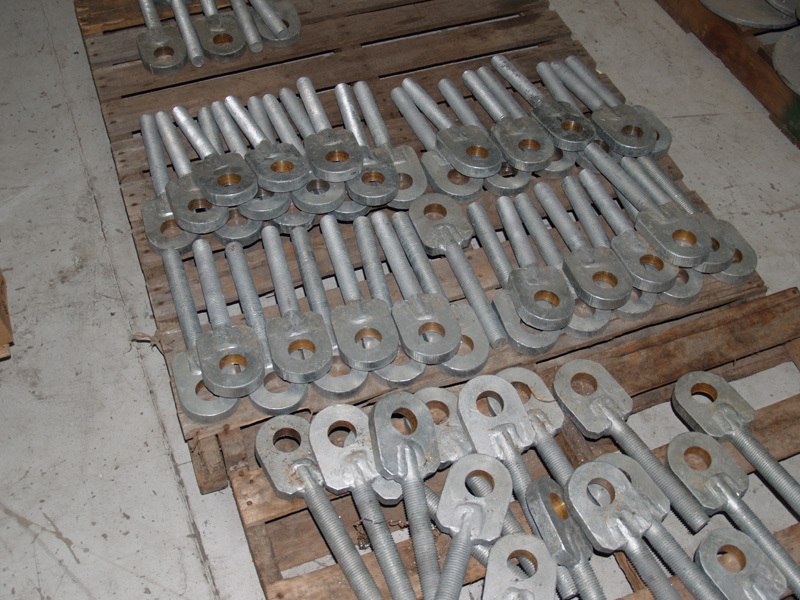 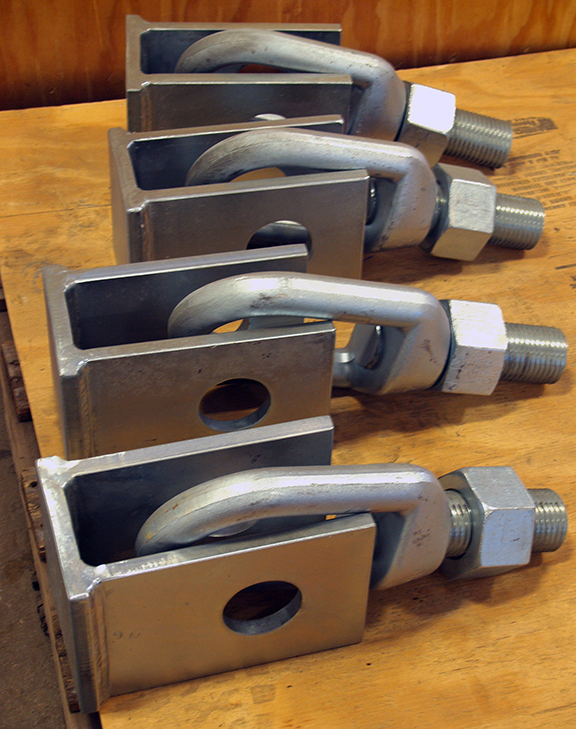 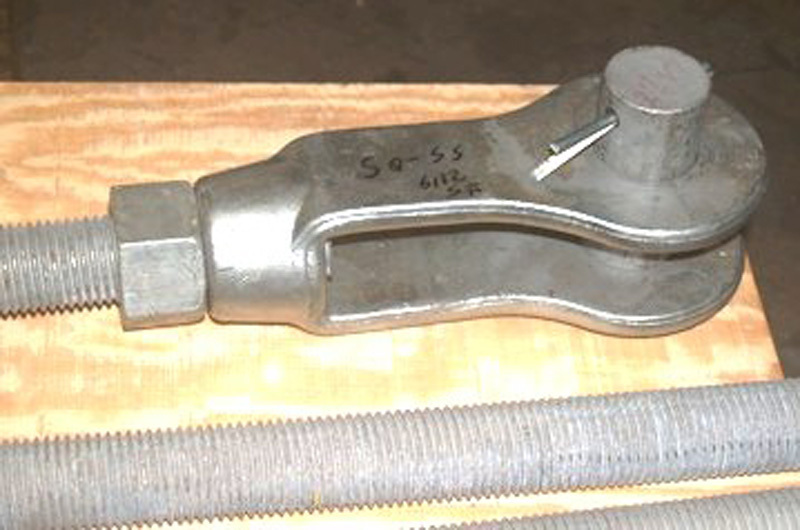 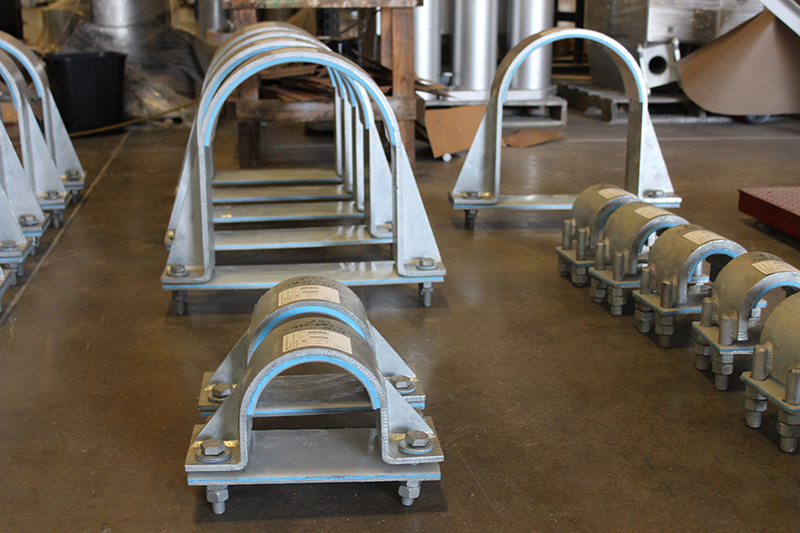 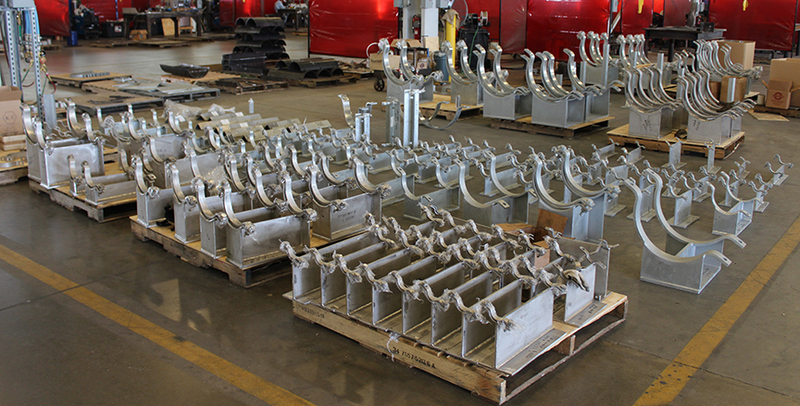 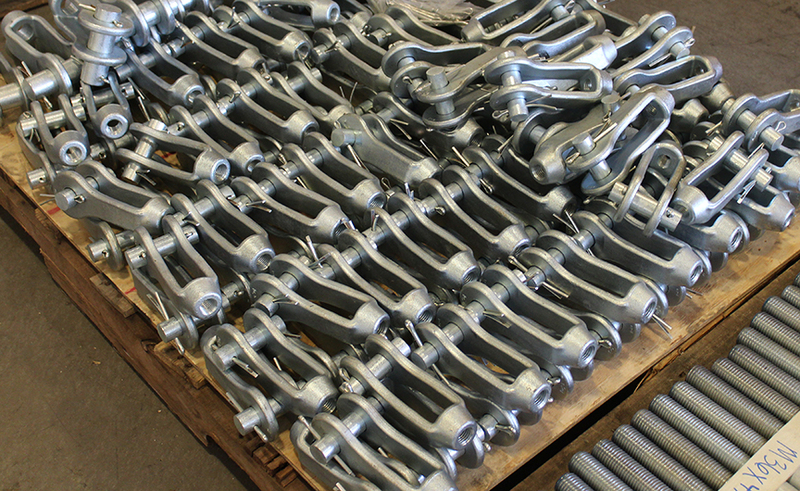 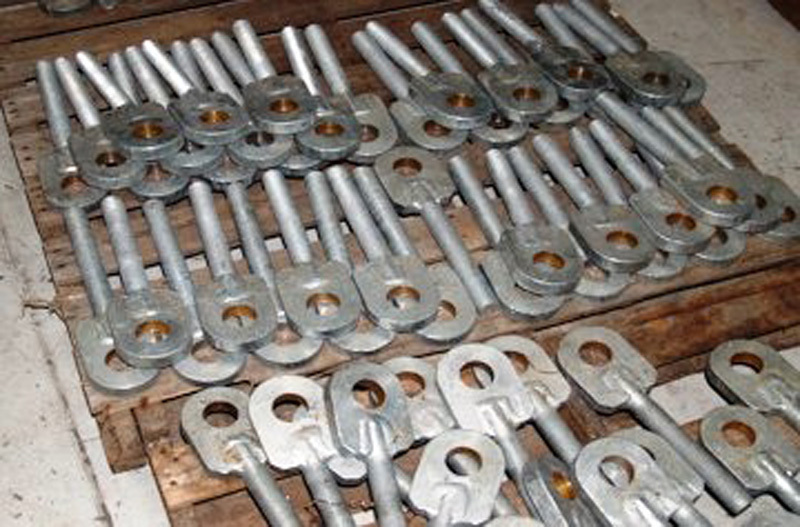 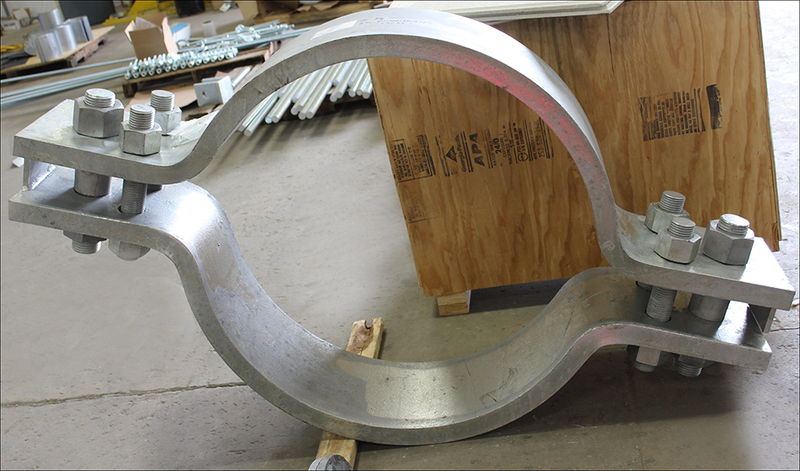 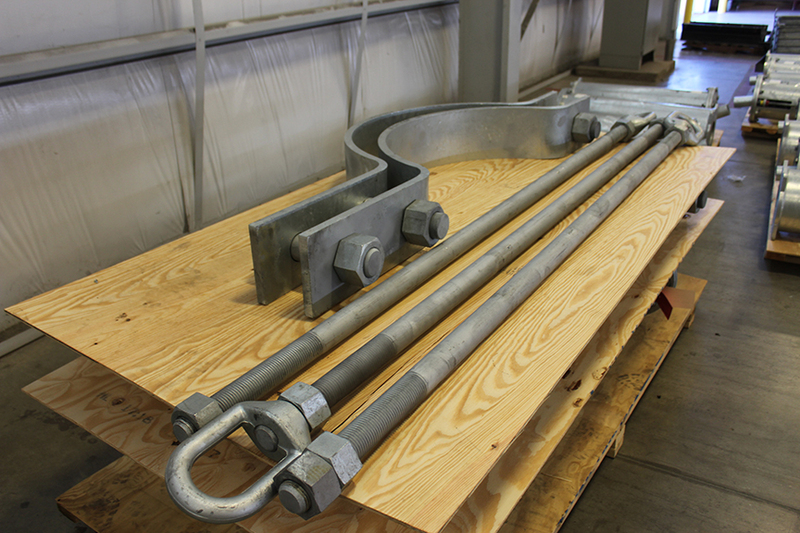 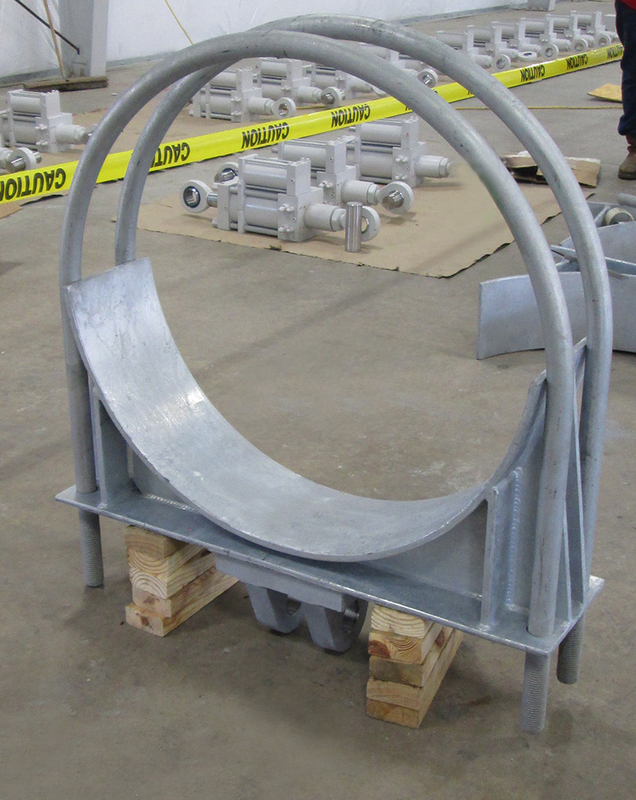 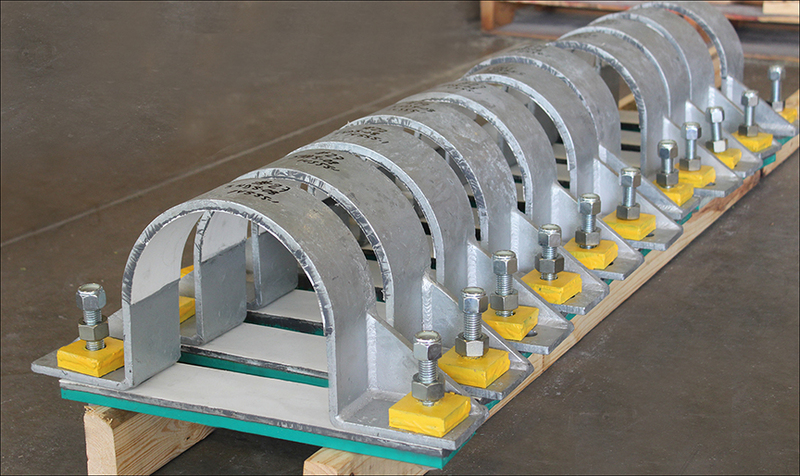 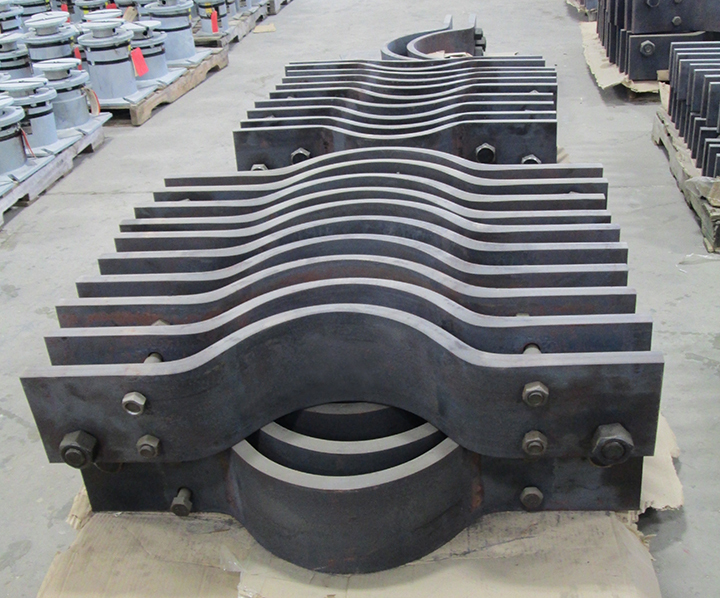 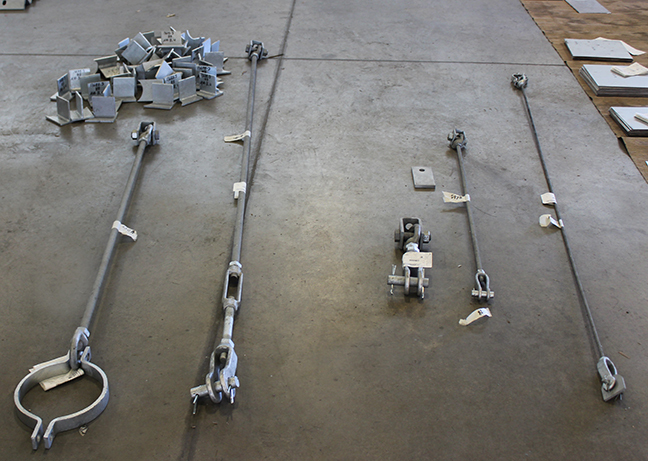 Rilco provides all types of pipe support hardware for any type of piping system and is made to all standards. 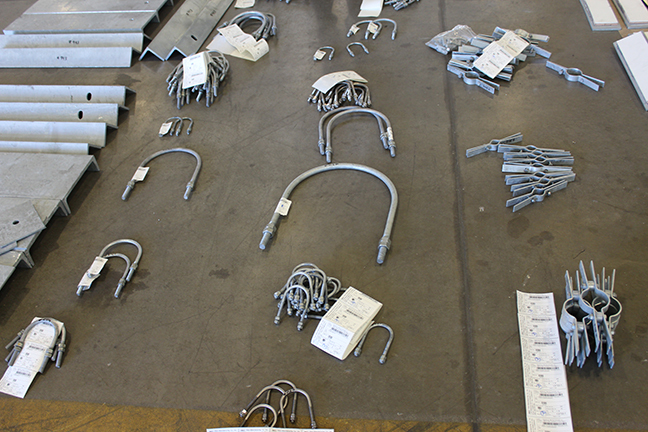 View our Hardware Catalog for complete specs.